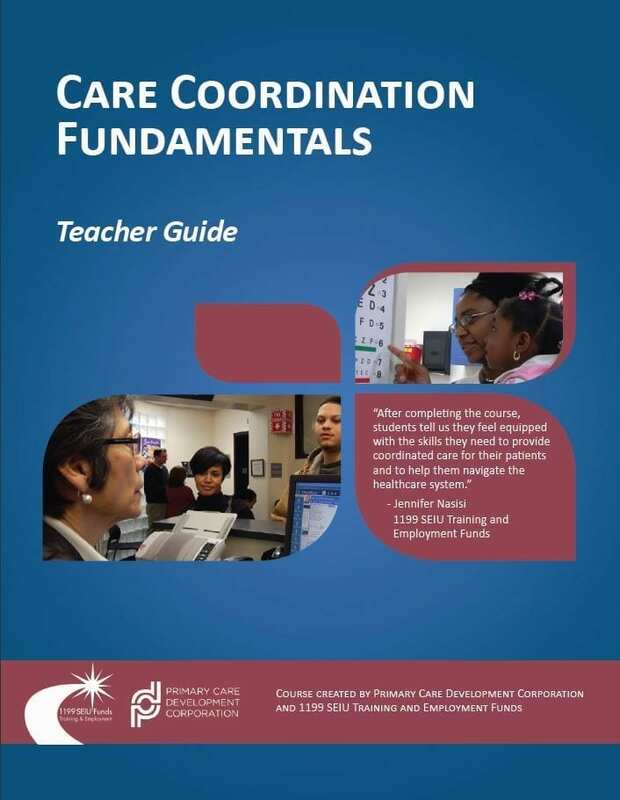 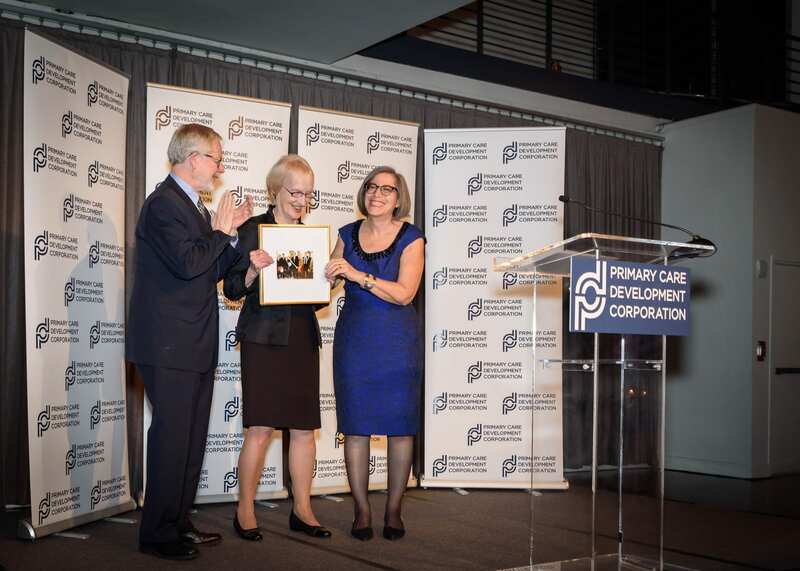 Care Coordination Fundamentals is designed for staff and supervisors working in team-based health care environments, such as medical assistant, community health workers, and case managers. 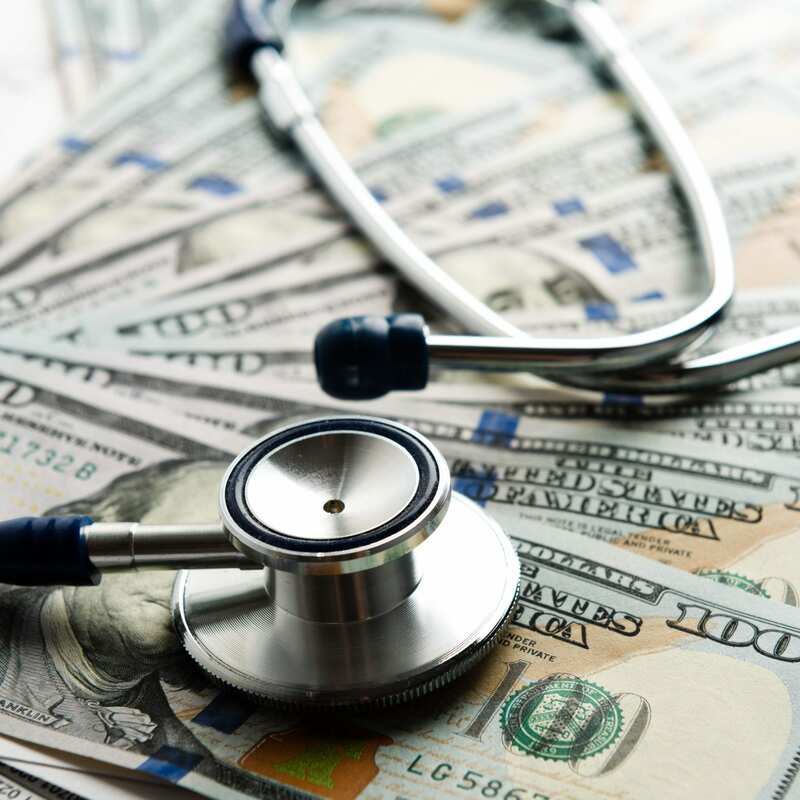 This webinar was designed medical personnel (clinical or non-clinical) involved with the management of a practice interested in learning what the QRUR score is, and how it can be leveraged to meet financial goals. 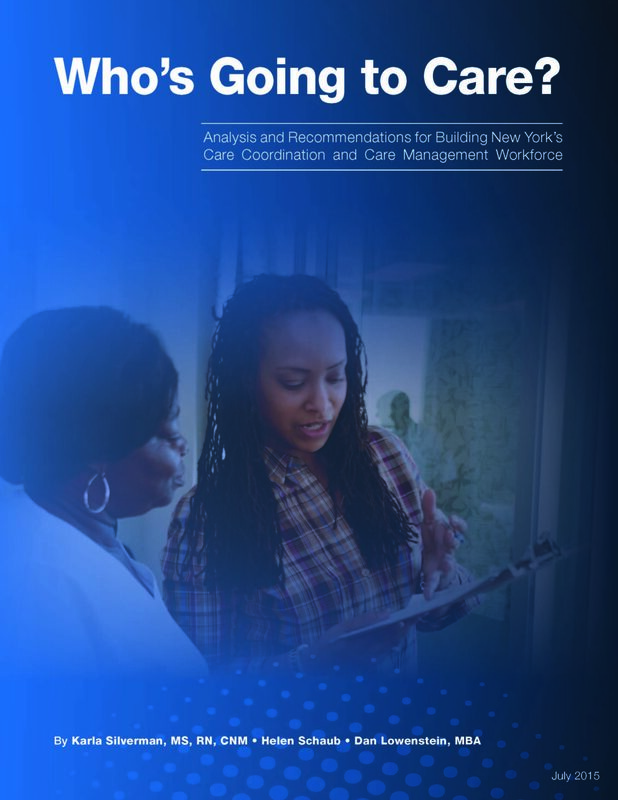 This report provides recommendations for policymakers and health care organizations based on analysis of survey results and additional research in the field. 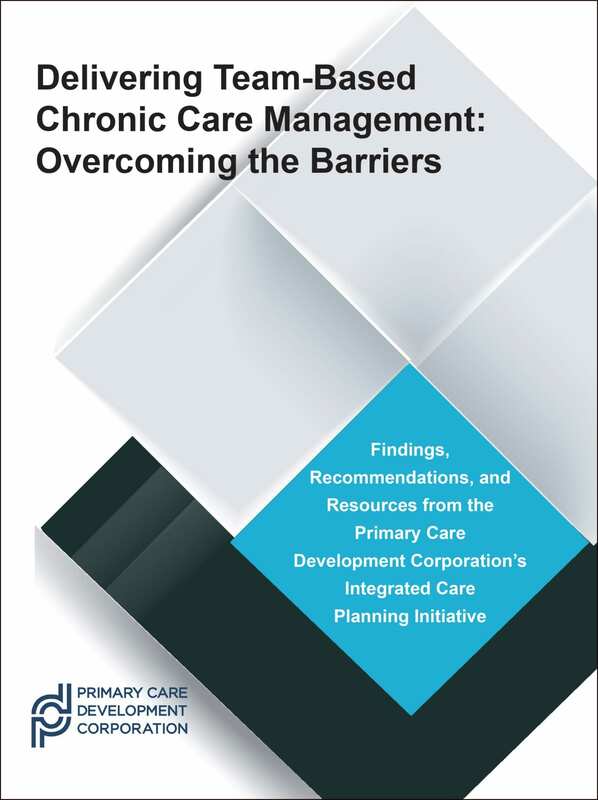 This report provides discussion and key findings from the Integrated Care Planning Initiatative. It contains examples of workflows and tools developed by participants, findings from a literature review, and case studies. 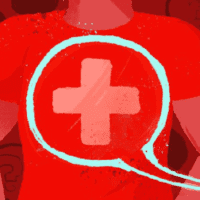 In partnership with the National Alliance of State and Territorial AIDS Directors (NASTAD), this webinar explored billing and coding opportunities for PrEP, HIV screening, and linkage to care. 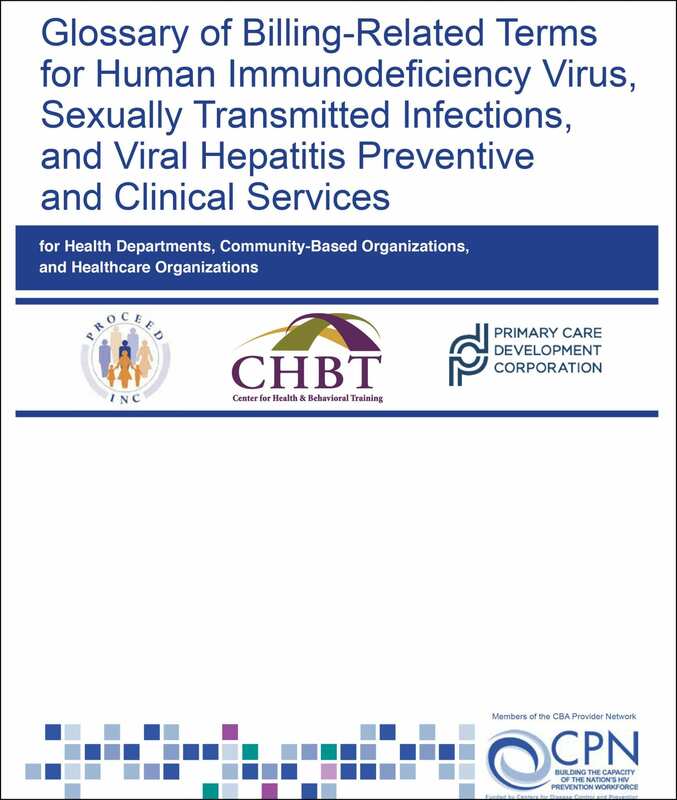 This Glossary of Billing-Related Terms provides a user-friendly online tool that supports the orientation of HIV, STI, and VH prevention and treatment staff and other stakeholders around the language of health care billing.